Environmental Friendliness and Sustainability < Press Releases < What's New < Company < Mid-States Aluminum Corp.
Are you being required to provide information on the environmental friendliness of your products? Is there an increased demand for the use of sustainable design within your company? Mid-States Aluminum Corp., an extruder of custom aluminum shapes, is a proactive leader in supporting environmentally friendly processes. Mid-States Aluminum Corp. is committed to environmental quality. We recycle all our scrap aluminum and utilize re-melted aluminum billet when feasible. We have developed an extensive infrastructure in our facility to support the recycling of water used in our anodizing line. This includes a new, state-of-the-art waste treatment system that recycles over 60% of the water consumed in the process. 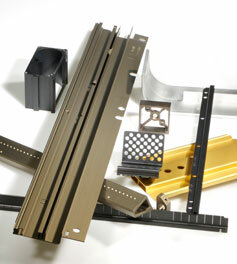 We also utilize and encourage the use of returnable/recyclable packaging. 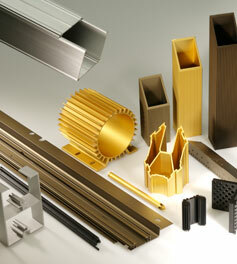 Mid-States Aluminum Corp. is an ISO 9001:2000, Lean Six Sigma facility. 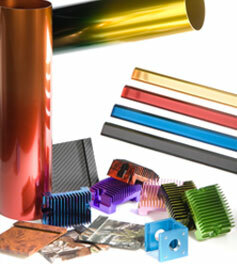 We can provide your team with extrusion design support, in-house secondary machining and anodizing. We supply our customers with high quality products, consistent on-time delivery, unsurpassed customer service and some of the shortest lead-times available in our industry. For more information or to request a brochure, please contact us directly or visit our website, www.midstal.com for more information. 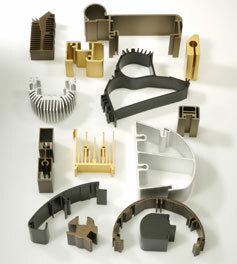 Mid-States Aluminum Corp. is an active member of the Aluminum Extruders Council (AEC), an international trade association advocating for the advancement of aluminum extrusions over competing materials. The AEC is increasing its focus on green design and offers a wealth of information on its website. 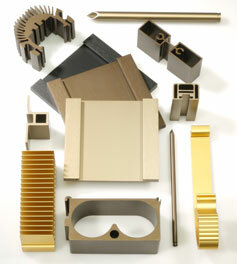 For more information on aluminum and its superior green properties, visit www.aec.org.